Having gone through almost as many incarnations as they have made albums, HiM Originally consisted of just Doug Scharin (previously of Codeine, Rex, Directions In Music, and June Of 44), serving as an outlet for his 4-track dub excursions. Since the demise of Rex and June of 44, it evolved into a full-time project, first opening up to a host of renowned collaborators, before naturally evolving into a more cohesive, collective outfit. Line-ups from the past few years have seen appearances by musicians from the likes of Royal Trux, Tortoise, Hoover, The Sorts, Crown Hate Ruin, and Isotope 217. 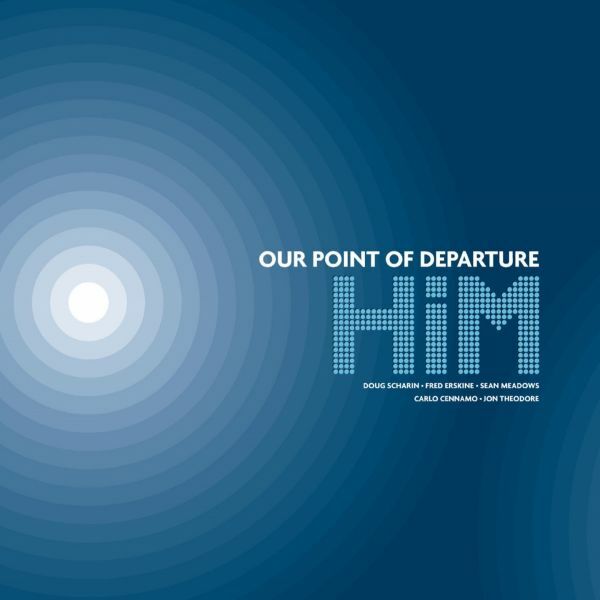 Released in October 2000, 'Our Point Of Departure' was the group's fourth album, and their first release on FatCat. 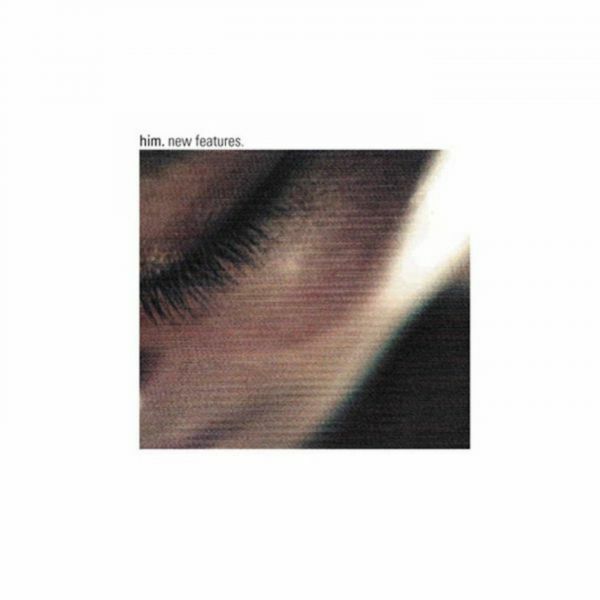 Moving away from the hard-edged afrobeat of that album, towards more jazz and dub inclined territories, a second FatCat album, 'New Features' was released in September 2001, offering yet another slant on the Him sound - adventurous melodies with eastern themes, pushed by the now familiar two-kit tribal rhythm section. 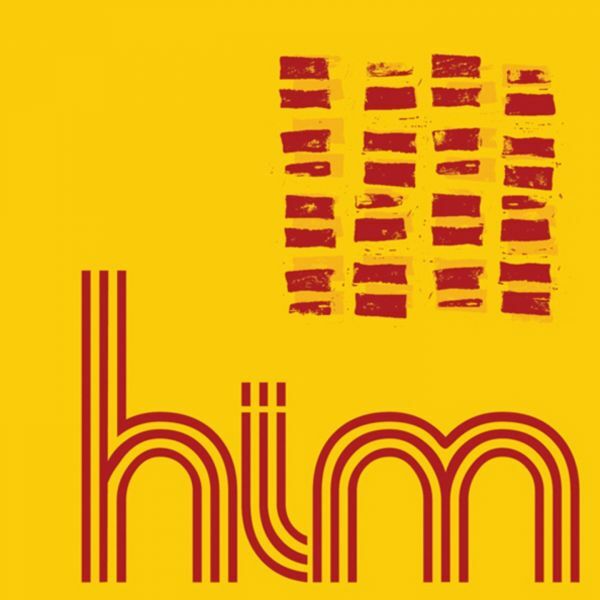 Following the release of another album, 'Many In High Places Are Not Well' in June of 2003, Him undertook an extensive UK and European tour. In 2006 he released the album 'People' on Bubblecore, followed by '1110' and '?' released on Afterhours in 2008 and 2009.